Lock in a great price for Ferienwohnungen Damm – rated 8.8 by recent guests! 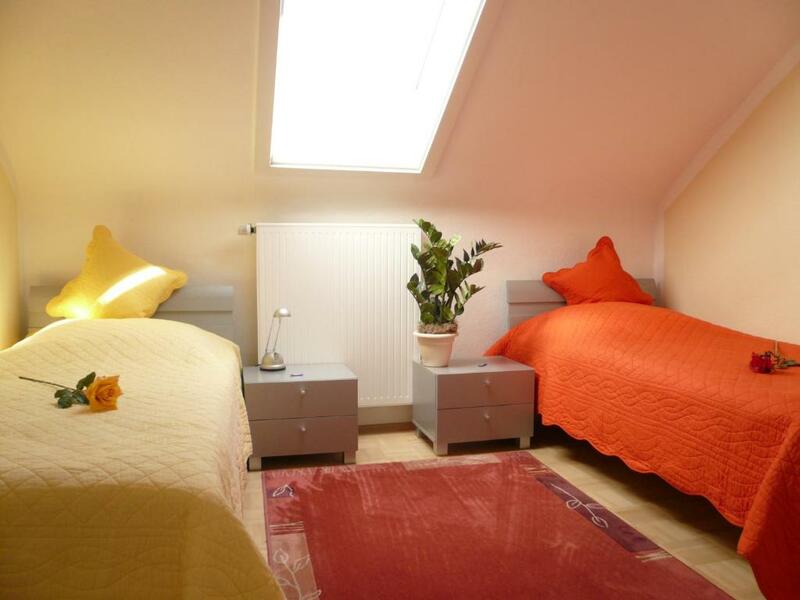 This apartment is located in Kassel, 2.2 mi from the Kurhessen Therme and 2.5 mi from Fridericianum. 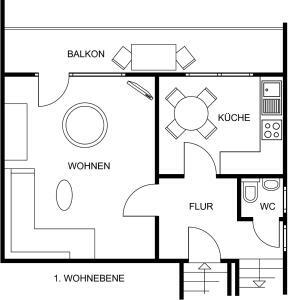 Free WiFi is provided at Ferienwohnungen Damm. The apartment will provide you with a seating area, satellite TV and a fully equipped kitchen with a dishwasher and a microwave. The private bathroom also comes with a hairdryer and free toiletries. At Ferienwohnungen Damm you will find a garden. 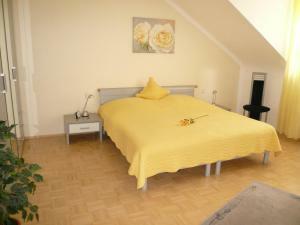 The property offers free parking, and is 3.1 mi from the Auestadion (stadium). 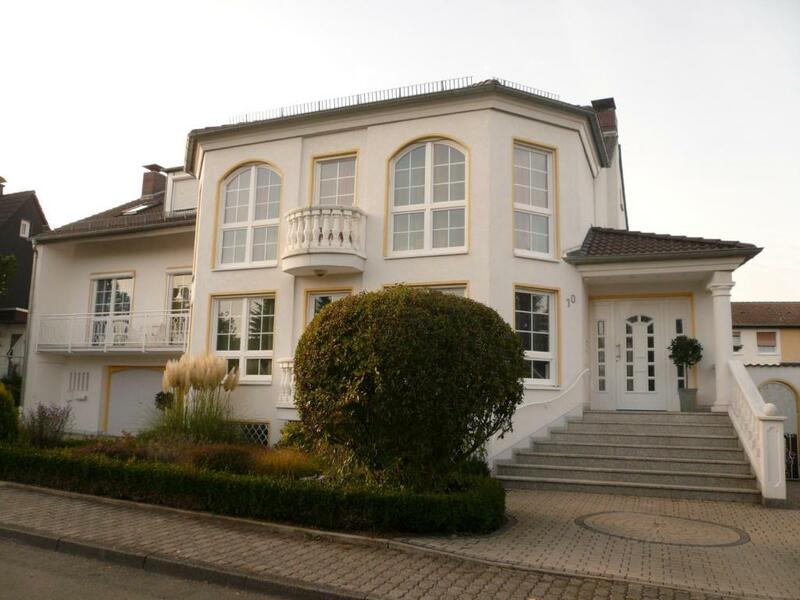 It is 1.9 mi from Kassel Main Station and 40 mi from Paderborn-Lippstadt Airport. 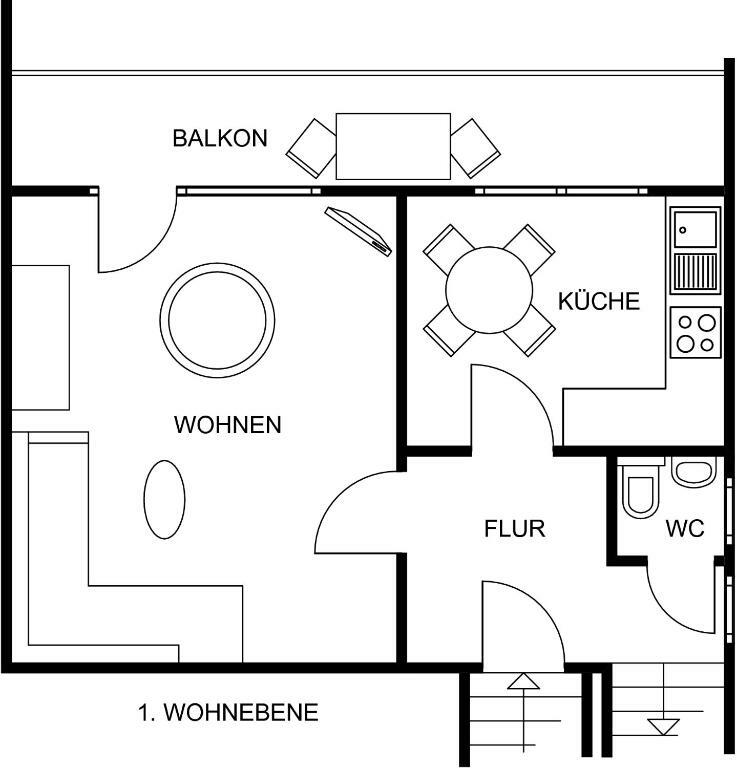 When would you like to stay at Ferienwohnungen Damm? Featuring free WiFi, satellite TV, a seating area and a fully equipped kitchen. 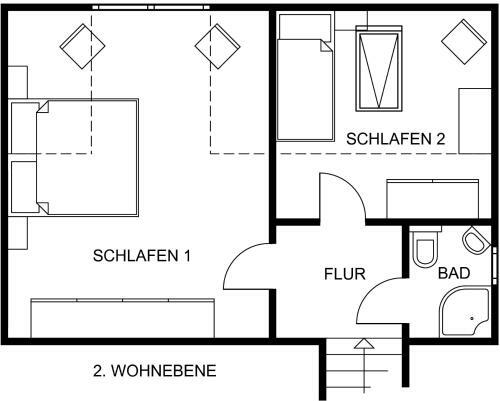 House Rules Ferienwohnungen Damm takes special requests – add in the next step! 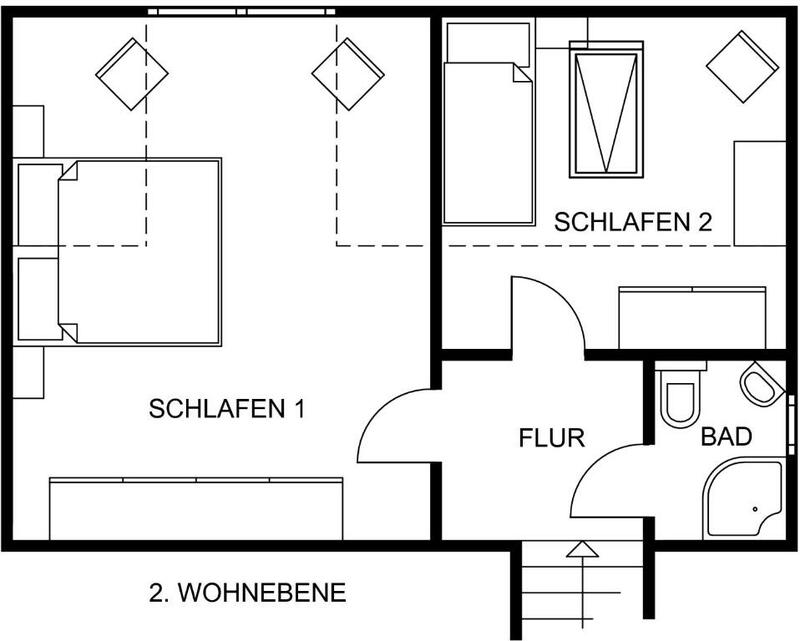 Please inform Ferienwohnungen Damm of your expected arrival time in advance. You can use the Special Requests box when booking, or contact the property directly using the contact details in your confirmation.